Dreams can be scary. God dreams tend to be scary, but scary good. You know He’s got something big in store for you. Like Ephesians 3:20 big and you’re scared that it’ll shake up your life a bit too much. If the fear of stepping out of your comfort zone has you frozen in your tracks, check out Jon Acuff’s Start: Punch Fear in the Face, Escape Average, Do Work that Matters. That’s by far the best title of a book. Ever. Start not only dares you to dream, but gives you the courage to make your dreams come true. Acuff also provides homework in the appendix to put some action behind that newly found courage. I’m not sure if Lara Casey has read any of Jon Acuff’s books or attended any of his speaking engagements, but her PowerSheets seamlessly pick up where Start‘s homework leaves off. The sheets walk you through introspective prep work (daring you to once again punch fear in the face) and then setting goals to tackle every day, week, and month. Midway (after the third month) through the sheets you’ll go through a “refresh” process (similar to the initial prep work) to assess your progress and adjust your goals as needed. In her 2015 PowerSheets video, Lara Casey stresses that the sheets are “about progress, not perfection” which is something we strongly encourage at Catalyst Movement. She also mentions how sharing our goals – via social media, with trusted friends, in the FB PowerSheets group, and small groups (online #2015GoalSetting or in person) – fosters accountability and can provide a source of encouragement. Which is exactly what the inneractive™ Fit Club F.O.C.U.S. leadership series does. It’s not about making more or even doing more. It is an opportunity to tap into your God given abilities – gifts and talents – and use them to be more. Be more what exactly? That depends on you and what God’s called you to do. Everyone of us has a passion that God has knitted into the very fabric of who we are. Maybe you want to monetize whatever it is you’re passionate about. Perhaps you simply want to explore it and see how God can use your story to bless others. Or maybe you have so many ideas about your goals that you don’t know where to start. This mentoring program will help you with all of that and more. Click the image below for more details. 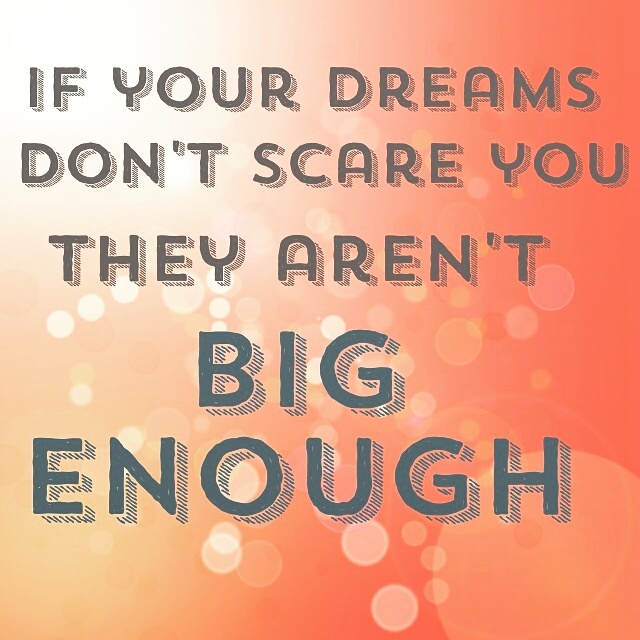 So, as you reflect on 2014 and dream about what’s to come in 2015, do your dreams scare you? There are many goals for Catalyst Movement, with the foundational goal being to help women live out loud. To help each woman, regardless of her age, to live her life on purpose, with purpose. Unfortunately, as women we often feel that we need permission to focus on ourselves. 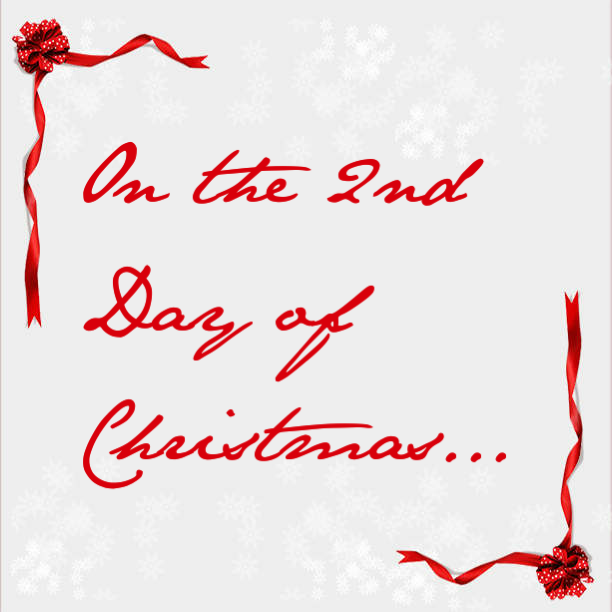 The 12 Days of Christmas Health and Wholeness Challenge is us at Catalyst Movement giving you, and ourselves permission to do just that. So let’s reflect on 2014 and intentionally spend the last six days of it, and the first six days of the new year in order to enter 2015 worry and guilt free. In the spring of 2013 a God friend introduced me to the idea of choosing one word to guide your year rather than making a New Year’s resolution. Granted, it was spring when she shared this with me, but I had long forgotten my resolution I set in January. Having the opportunity to start over, almost half way through the year, motivated me to check out what this One Word movement was all about. The fact that two of the authors are involved in FCA (Fellowship of Christian Athletes – an organization I have been involved with over the past six years) made it all that more attractive to me. The authors recommend that when choosing a new word for the year, that you not completely scrap the previous year’s word. Are you already utilizing One Word in your life? If you are, comment below with your word for the new year. If you aren’t, visit the One Word site learn more about finding your word for 2015.